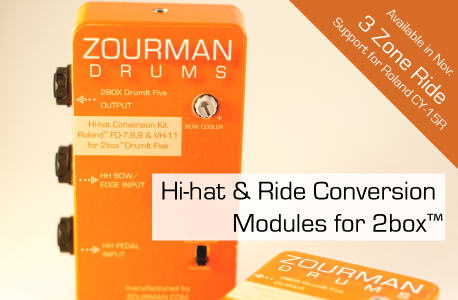 Zourman Drums Roland hi-hat & three zone ride conversion modules and legendary snare sample for 2box DrumIt Five. 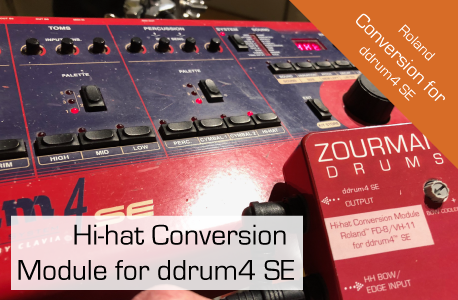 Check out our hi-hat conversion module for ATV aD-H14 Hihat for 2box DrumIt Five & Three & Roland VH-11 conversion for ddrum 4. 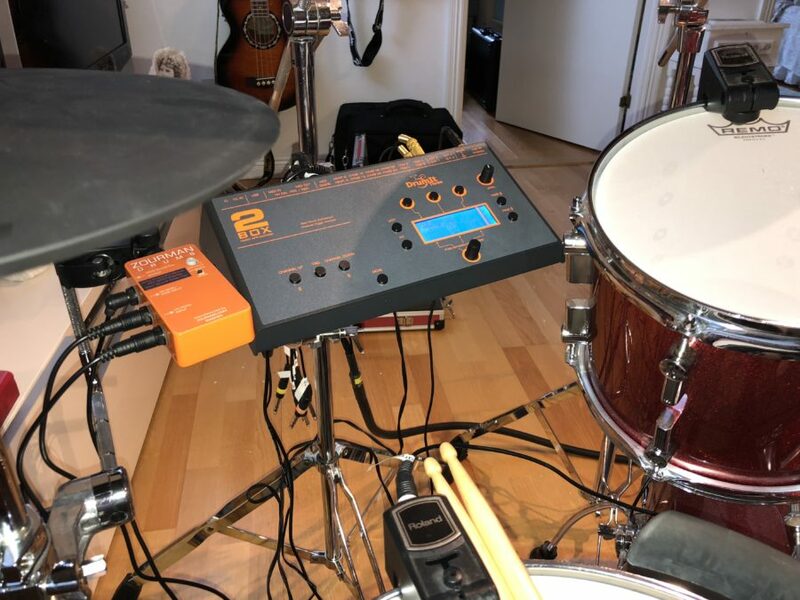 This whole site is secured with SSL encryption.